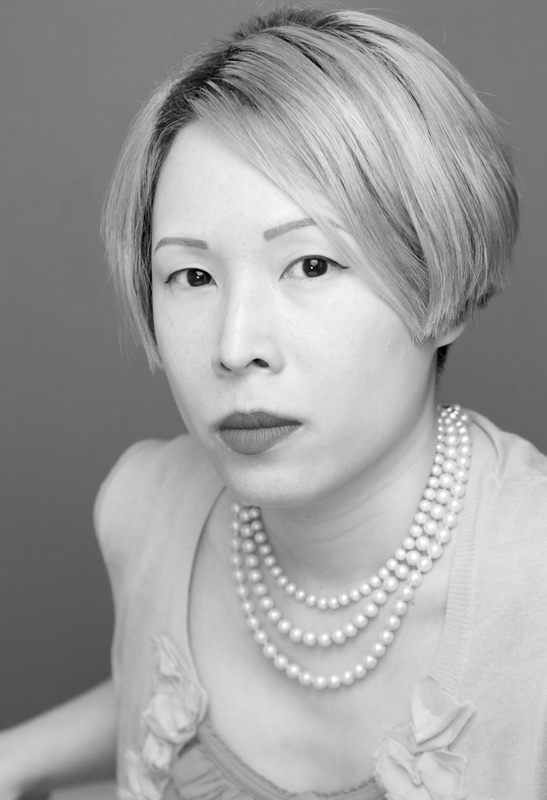 Jane Yeh is a Lecturer in Creative Writing at the Open University. 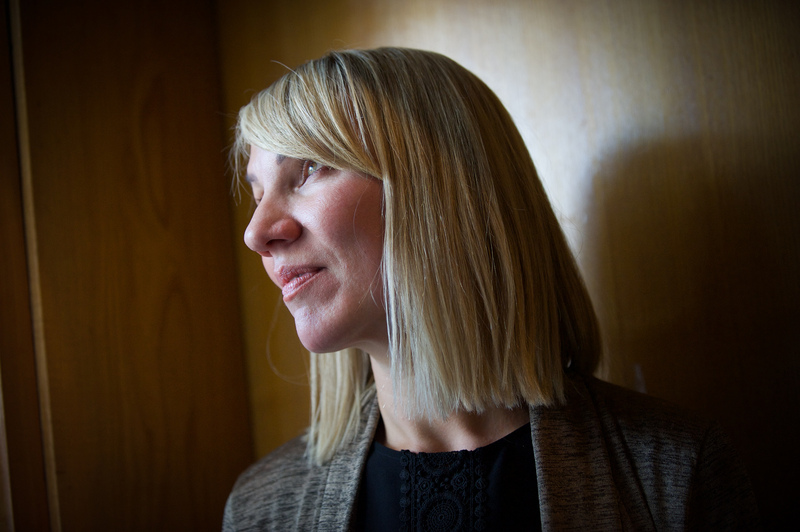 Her first collection of poems, Marabou, was shortlisted for the Whitbread, Forward, and Aldeburgh poetry prizes. She was named a Next Generation poet by the Poetry Book Society for her second collection, The Ninjas, which was published by Carcanet in 2012. She lives in London. After moving to West Yorkshire from London, Ian Humphreys began writing poetry and prose in 2013. His work has featured in anthologies and magazines including Poetry News, Ambit and The Rialto. He won the 2016 Hamish Canham Prize and the PENfro Open Poetry Competition in 2013. His fiction has been shortlisted three times for the Bridport Prize. 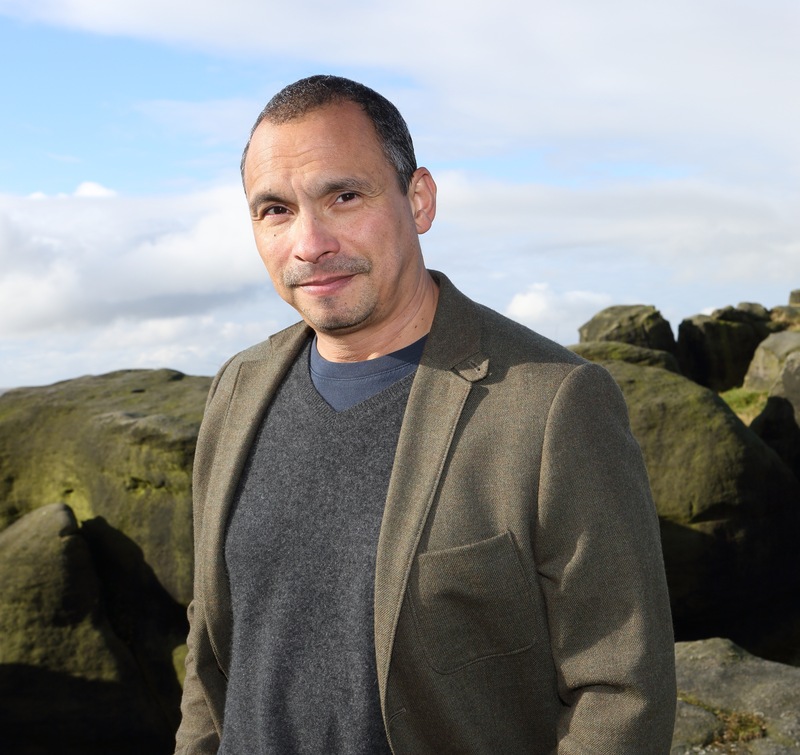 Ian holds an MA in Creative Writing from MMU and is a fellow of the Complete Works III, which promotes diversity and quality in British poetry. A portfolio of his poems will be published in a Bloodaxe anthology in late 2017. Gavin is a professional double bass and electric bass player, performing regularly throughout the UK and abroad in a variety of performing and recording projects. In March 2017 Gavin will release his solo album The Family Tree on ASC Records featuring Jeff Guntrun on tenor saxophone, Jim Faulkner on guitar and Dave Walsh on drums. This new album features the double bass Gavin’s father built for him over a 15 year period. It is a fantastic instrument which sounds even better than it looks! On two short interlude tracks Gavin plays a steel string acoustic guitar also built by his father back in 1967. Recorded at 80 Hertz Studios in Manchester, ‘The Family Tree’ contains ten original compositions by Gavin influenced by the themes of fatherhood, friendship and home. This entry was posted in Uncategorized and tagged Hannah Lowe, Ian Humprheys, Jane Yeh, Matthew Halsall, Poets & Players, Whitworth Art Gallery. Bookmark the permalink.